Trends of course come and go but the Scandi’ trend that we saw arrive in 2016 has again manifested itself in so much furniture this year that it can still be considered a strong trend. The fact that the Pantone colour of the year is a Scandi’ inspired green reinforces the prominence of this particular look. 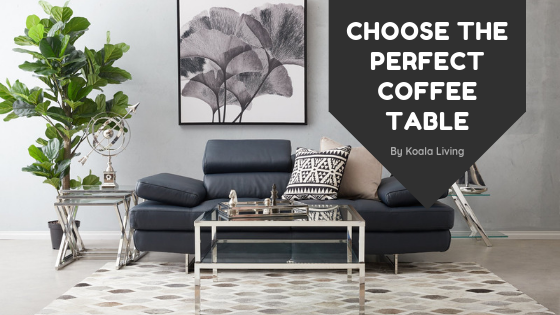 The key thing with trends in furniture is to make them work for you and not to let them overpower your existing belongings. It’s simply not feasible to redesign and redecorate your home or living space every time a new trend appears. Incorporating elements of your favourite segments in whatever amount is one way of keeping up with the times without breaking the bank or causing a huge clash. A simple injection of greenery colour through textured and relevant shades in cushions and throws is a simple and inexpensive way to do this. Of course the other thing to consider is that not all trends will be to your tastes. Listed below in the infographic of 2017’s furniture trends includes mirrored furniture and it’s likely this could be a divisive suggestion. Many would view mirrored furniture as indulgent and crass but when done right, this is a furniture piece that can add real interest and style to a room. Like all trends, it’s important not to go overboard with any of them or you will simply allow the trend to swallow the rest of the room. Texture is another strong trend featured this year and adding something with strong texture can really change a room for the better. Elaborate and luxury fabrics such as velvet will bring a new angle to a room and create a unique and inviting focal point. The trend of velvet sofas brings a new elegance to a room but it needs to be met equally by complementary accessories like elegant coffee tables and lamps. Check out the full infographic below from EZ Living which details the other interesting furniture trends of the year which you can pick and choose for your own living space! What are your favourite trends? 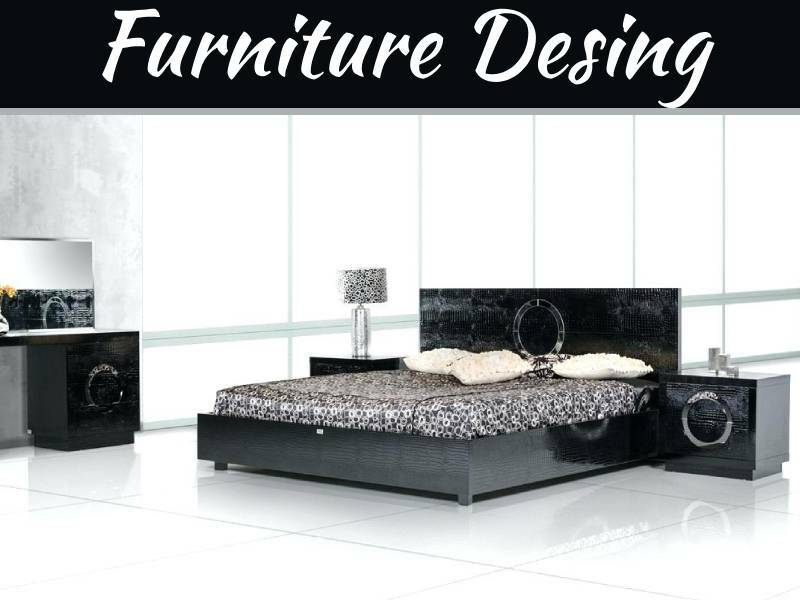 Family run EZ Living Interiors has over 30 years furniture experience. 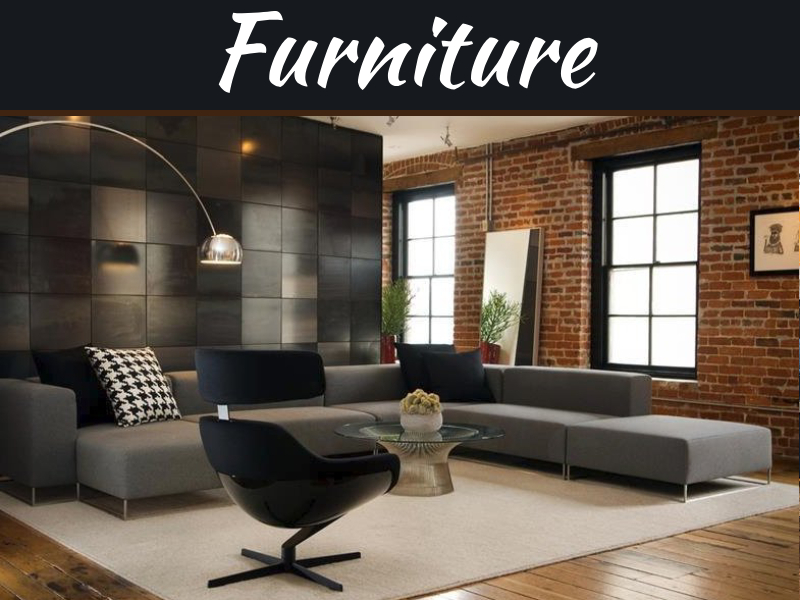 They are proud to call themselves market leaders offering 5 star customer service, beautiful furniture choice, excellent value for money, and wonderfully designed showrooms in Northern Ireland. 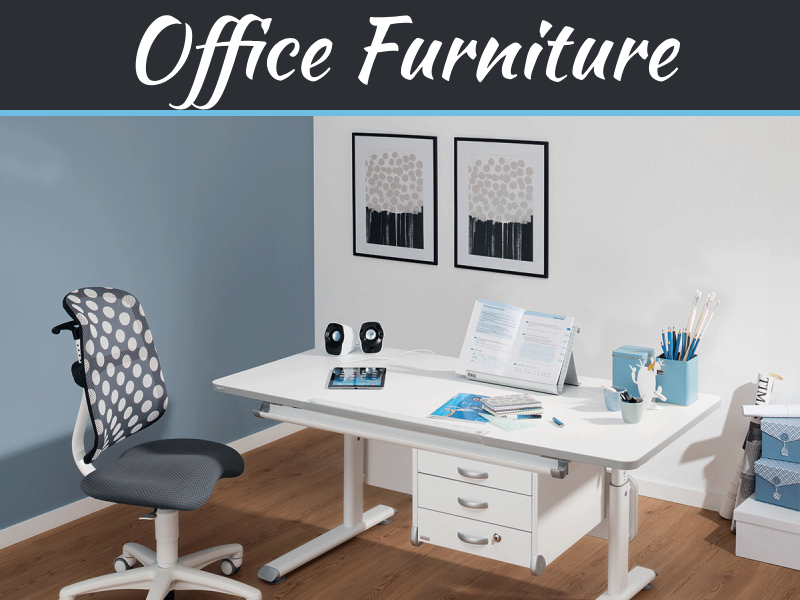 They stock over 90% of our furniture ensuring quick delivery. This Video Will Show You Some Hallway Table Style Ideas!